This is the episode to listen to if you want to get the attention of leadership. 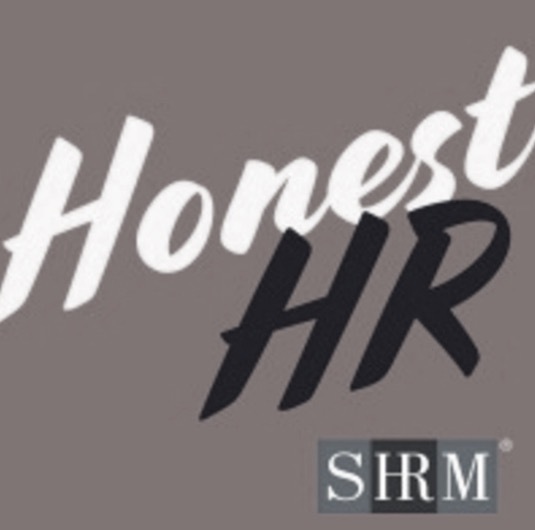 Using these methodologies HR professionals can show up with numbers and facts and avoid the “I feel like” trap to describe what’s happening in the workplace. Robin describes Lean as reducing known “waste,” Six Sigma addresses the unknown causes to reduce variation in processes, etc.